Montgomery County, Maryland's Premiere Painting Contractor Since 1987. Montgomery County's Premiere Painting Contractor Since 1987. 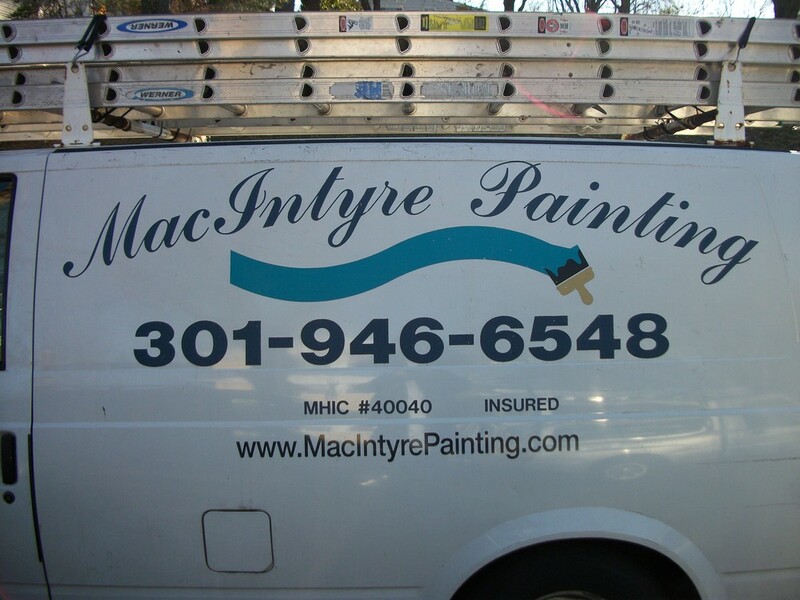 MacIntyre Painting is a residential and commercial painting contractor, located in Silver Spring, MD. Since 1987, MacIntyre Painting has been providing exceptional residential and commercial painting services throughout Montgomery County, MD. Our services include interior and exterior painting for homes and buildings, discounted home painting, savings in seasonal house painting, free estimates, residential and commercial property. We also specialize in painting and repairing flood damaged drywall, smoke damage, exterior caulking, drywall repairs, pressure washing, aluminum siding, crown molding. With a reputation for quality and excellence, homeowners and families can rest assured that MacIntyre Painting gets the job done right the first time and every time. Whether it's giving your house a fresh coat of paint, replacing the water-damaged drywall in your bathroom or updating that outdated aluminum siding, MacIntyre Painting has the skills and expertise for your specific needs. We offer discounted residential painting to all online referrals and veterans! Known for their exceptional service, MacIntyre Painting is the go-to contractor for businesses and communities alike. Their hardworking crew tackles large-scale commercial projects of businesses you know well. You've seen their work at Pete's Tea & Coffee in Bethesda, CVS Pharmacy in SIlver Spring and the Takoma Park Seventh Day Adventist Church. We offer discounted commercial painting and free estimates! 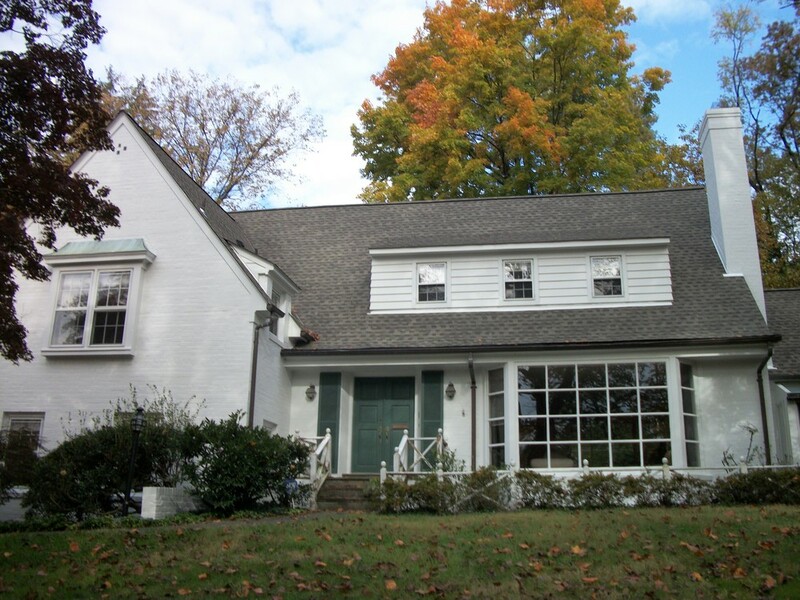 MacIntyre Painting is a family owned business, founded in Montgomery County, MD in 1987. Specializing in commercial and residential painting, they are one of the most trusted and regarded painting contractors in the area. "MacIntyre Painting painted our entire house. They are a reliable, dependable painting contractor that provided exceptional service at affordable prices. Highly Recommend! " "MacIntyre Painting painted our entire house. They are a reliable, dependable painting contractor that provided exceptional service at affordable prices. Highly Recommend!"